Help keep the Marginal Way safe and beautiful for you, your family and for generations to come. 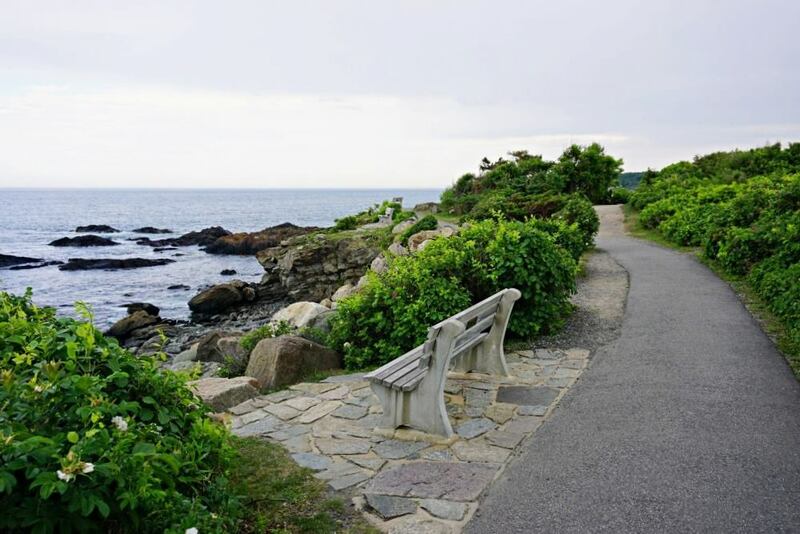 The Marginal Way Preservation Fund is a 501(c) 3 nonprofit organization with its mission to build a multi-million dollar endowment for long-term conservation and preservation of Ogunquit’s popular Marginal Way. All donations are tax deductible to the full extent of the law. Check out up to four different live streaming views from our web camera mounted on the lighthouse overlooking Ogunquit Beach. Marginal Way Preservation Fund teams up with the Front Porch for exciting fundraiser.